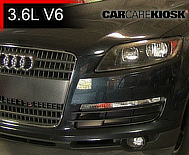 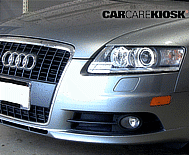 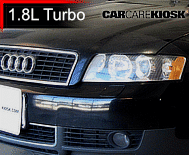 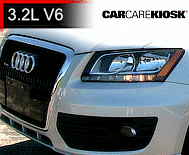 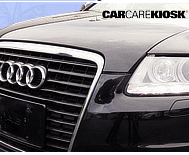 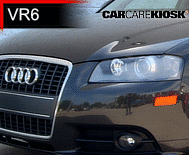 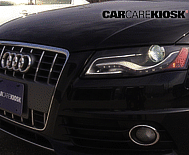 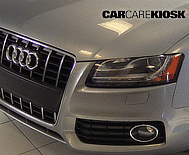 Audi is a luxury car division of its parent Company Volkswagen AG. 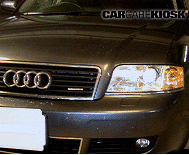 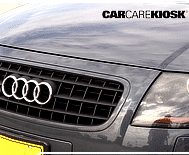 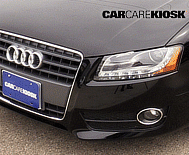 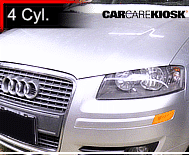 Audi USA was launched in the 1970s and had initial success with the Audi 100 and 80 models. 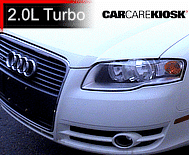 The use of all wheel drive (marketed as Quattro) and turbocharged engines set early Audis apart from competitors BMW and Mercedes. 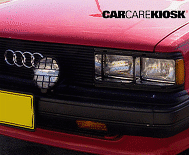 Audi models from the 80s and 90s were often boxy and similar-looking. 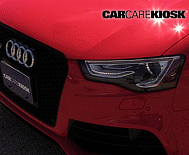 Despite this, an Audi 5000 was featured in the movie Ferris Bueller’s Day Off when Ferris is running alongside is father driving home from work. 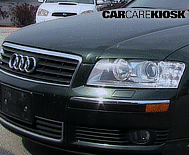 Audis from the 1990s featured more aluminum body parts and the introduction of modern Audi models including the Audi A3, A4 and A6. 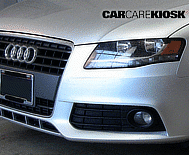 Audi shares many of its successful platforms with parent Company VW. 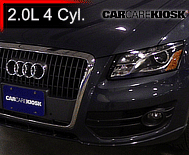 For example the VW Touraeg shares a platform with the Audi Q7, the VW Tiguan shares a platform with the Q5, etc. 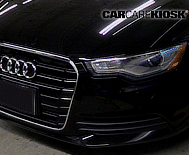 Present day Audi models consist of many sedan, coupe and SUV models including the flagship R8, which costs $115,900 and up.